You Can't Take Pictures Of Kids In The Romanian Orphanage ... Why? 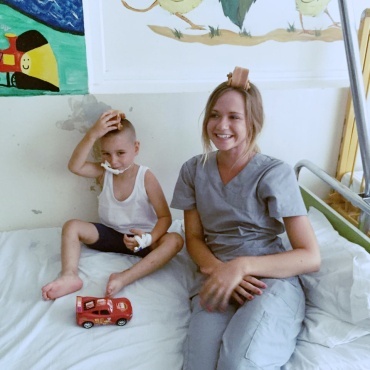 In our Romania program, volunteers spend their time in an orphanage and in a hospital. While you're researching and deciding if you want to also volunteer in Romania, you might notice that you don't really see photos of those kids...why's that? 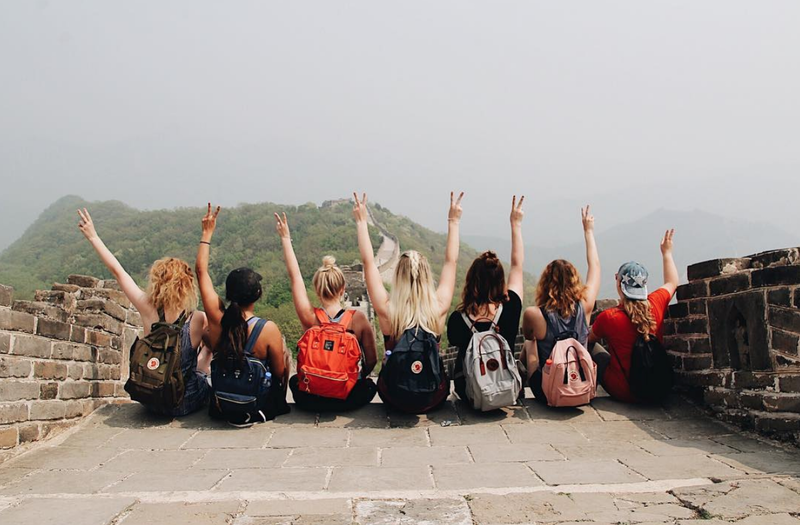 We have a lot more about volunteering in an orphanage you might be interested in. The orphanage has asked that ILP volunteers do not share photos of the children publicly. Why? Well there are privacy factors and also they are children and there really is no one to give consent. Makes sense right? But trust us...the kids there are the sweetest and the ILP volunteers really wish they could show you just how great they are. ...but that's because those children are not orphans. And they're not in the hospital. 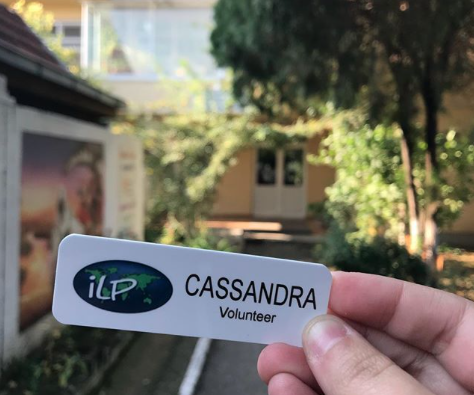 They were being taught English at a kindergarten by the ILP volunteers just like is done in our other volunteer locations (Romania used to be one of our teaching programs, but now is the country where you won't be teaching). ...but this was a child in the hospital and his mother gave consent for the photo to be shared. 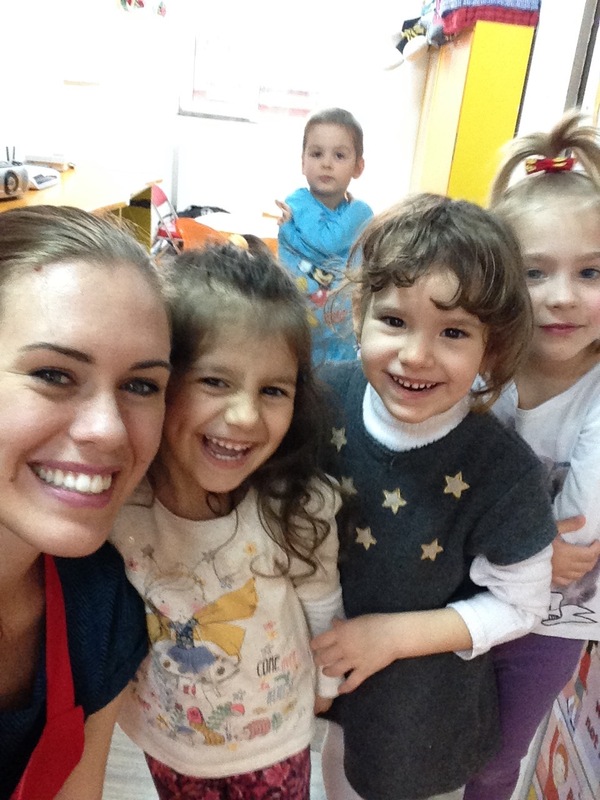 ILP volunteers are having incredible experiences as they volunteer at the orphanage in Romania. 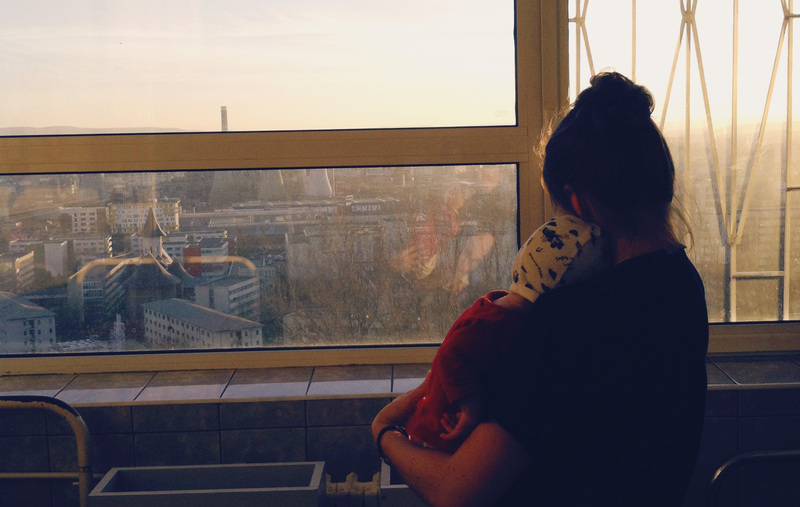 These experiences can be incredibly difficult and sad, but also moving and life changing. They get to be nurturing and loving to children who really need that lift in their life. "The orphanage. My happy place (okay one of my happy places, the hospital is one too). After returning from our long vacation I got the sweetest welcome. Lucian was wheeled into the room after being outside and I’m not kidding I have never seen him smile so big before. Heck, I’ve never smiled that big before! It was a joyous reunion. The kids have opened up more and more the longer I’ve been here. Back in May I never would have believed if you told me that Natalia would be smiling and cooing at me in just a couple months. The girl who was always crying. Even Eugen is laughing and smiling so much and reaching out to touch me and letting me hold his hand. And Victor laughs so hard at me! I honestly have so much fun with them. I pretend to trip on Victor’s stroller wheel and it just cracks him up. I can make Tiberiu smile by massaging his head and laugh by tickling him. I can make Sorina smile by saying “te ieubesc” (I love you). Adriana will squeal and kick her legs at the first sign of music or singing. Eugen smiles giddily when I scoop my arm behind his back to pick him up. They all have their own ways of melting my heart!"